> Traps>Pheromone>PHEROMONES THAUMETOPEA PITYOCAMPA 1 UD. 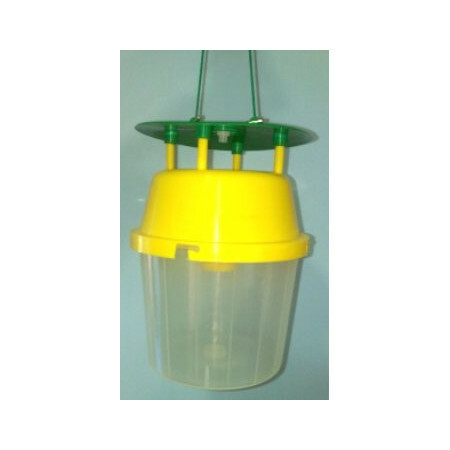 - These pheromones are made in engaging with the claim of female moths. - In the trap when it enters the male moth, attracted by the smell of pheromones, are trapped in the interior.La duration of the tablet is 60 days once placed in the trap. - As the breeding cycle of these insects lasts only six to eight days, the reproductive process is cut, significantly reducing the pest. 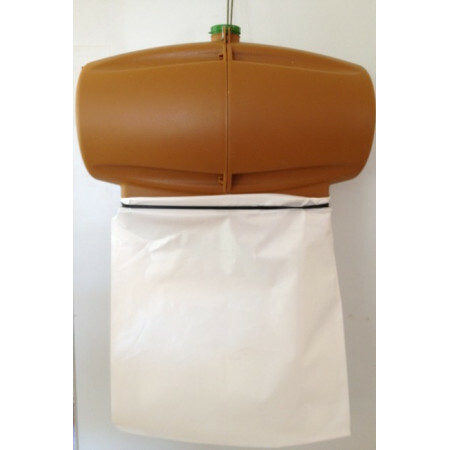 - It is a natural way of removing insects, as no pesticides are used. - Pack of 1 und. 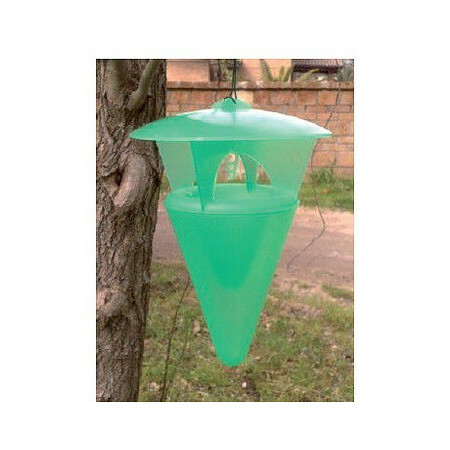 - These pheromone traps are placed in during the spring and summer. - If the pheromone pills are not used, must be kept refrigerated durability is 2years, can also be stored in the freezer, which maintain them in force for 4 years. - Place 1 trap per hectare. Muy sencillo de utilizar y cómodo. Se han capturado gran cantidad de polillas macho. 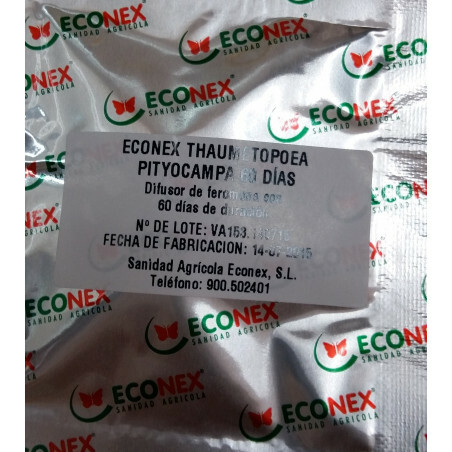 Aparentemente muy efectiva,50 capturas en 20 días.